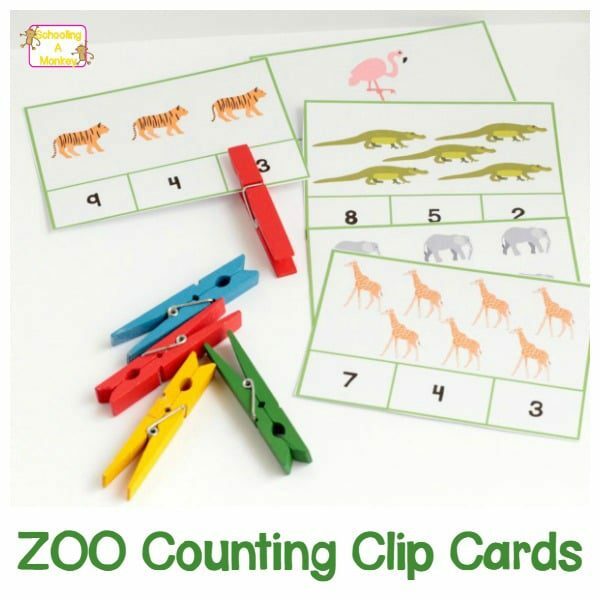 Learning to read is a challenge for most kids, and a huge milestone for learning independence. 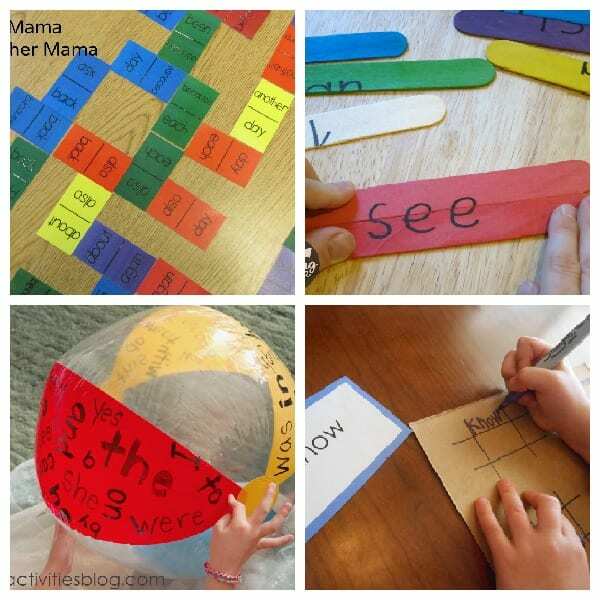 But, sounding out words is often frustrating for kids. 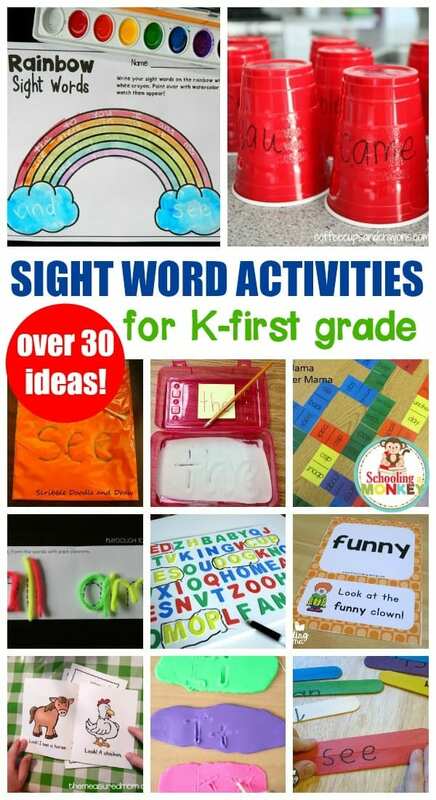 If they learn to recognize words by sight along with how to sound out new words, reading becomes a lot less intimidating. 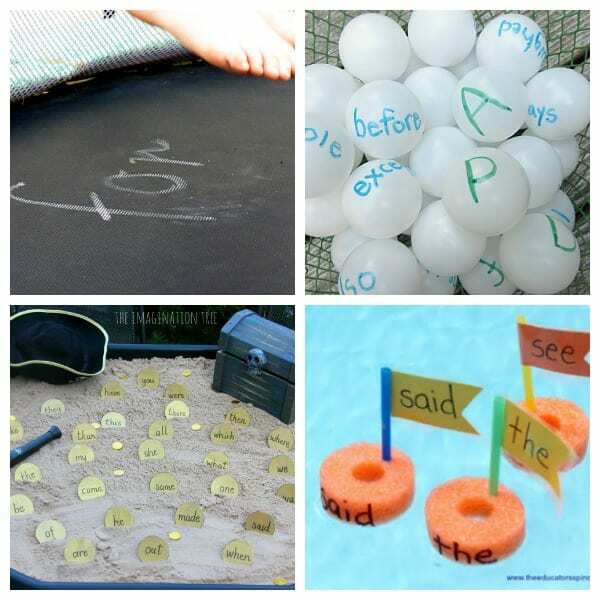 A lot of typical sight word worksheets using repetition and writing the words over and over again to solidify the sight word in the child’s memory, but for many young kids, they would rather eat dirt (quite literally) than sit and complete boring worksheets. 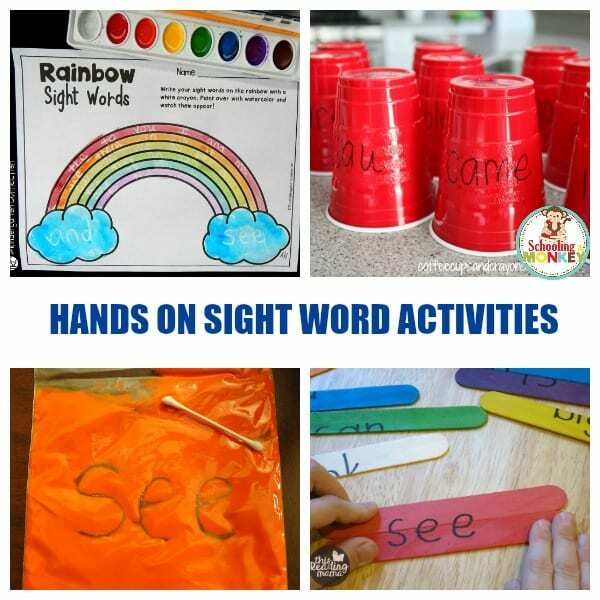 These hands on sight word activities are perfect for kids who would rather be playing than working. 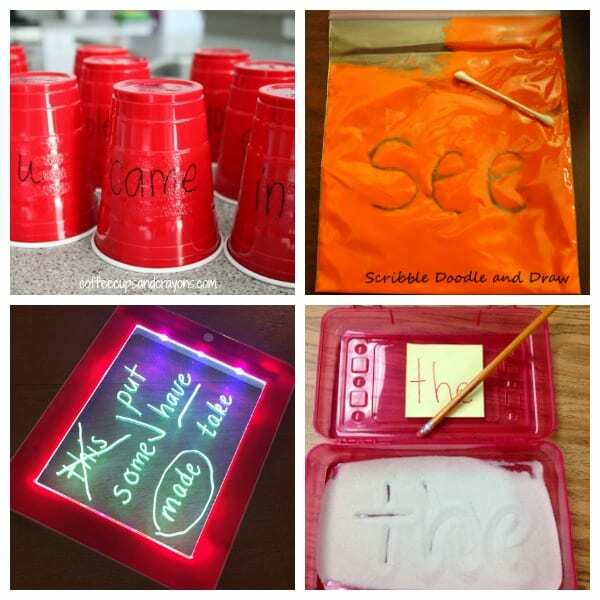 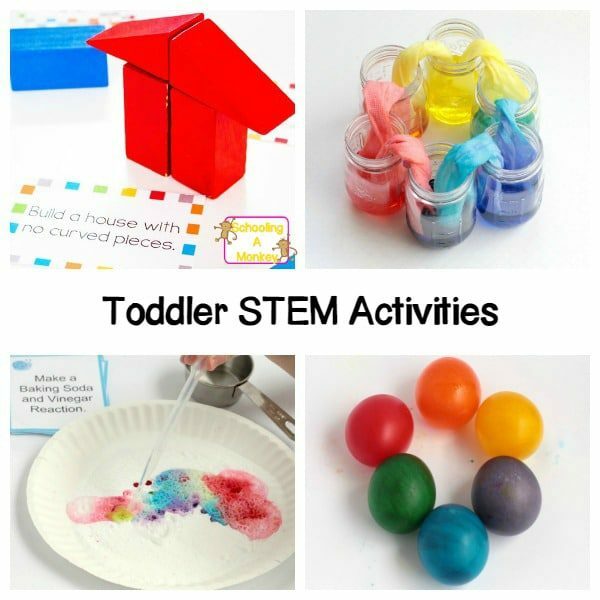 They won’t even realize they are learning because these hands-on teaching ideas are just too much fun! 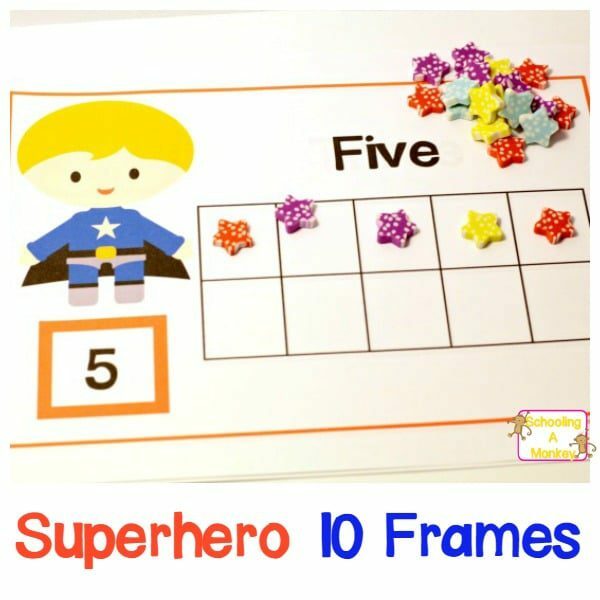 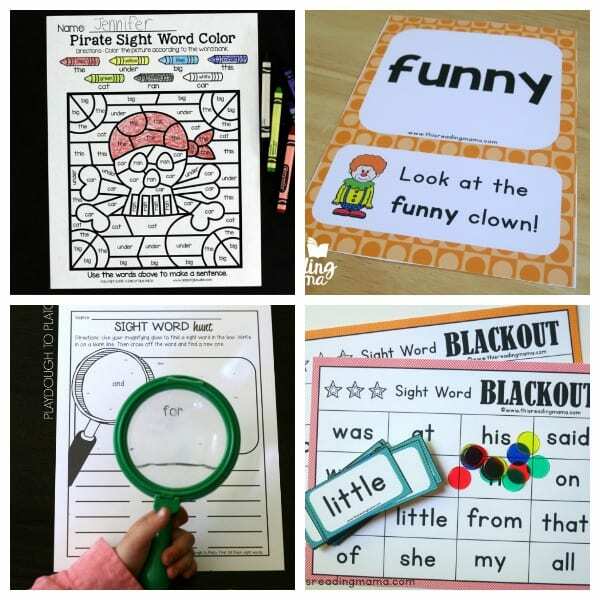 Try these super-fun hands on sight word activities and help your kindergartners and first graders learn those sight words!